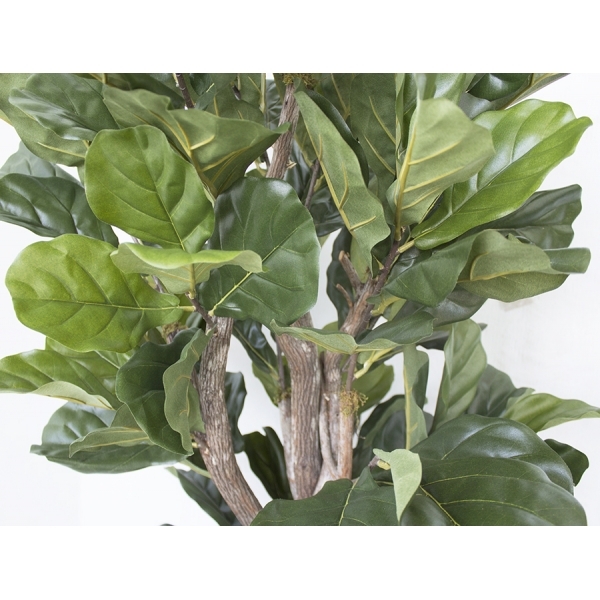 ​Ficus Lyrata 6', 28'' diameter, polyester foliage, in a 10'' plastic pot, sealed with polyurethane. 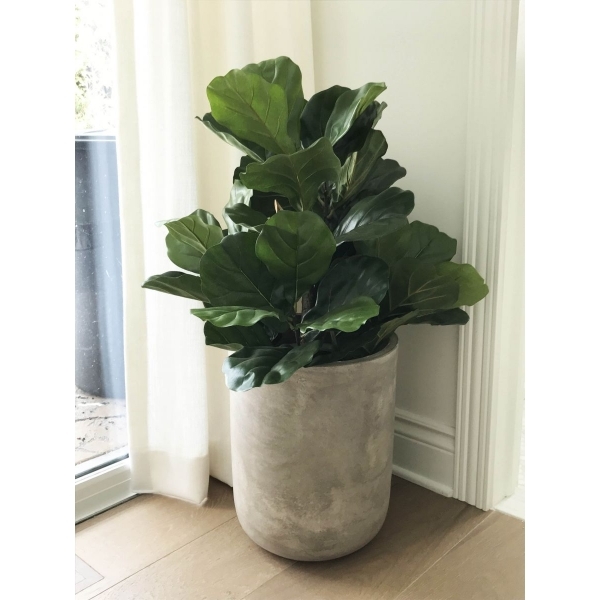 Ad a beautiful indoor planters with this tree. As this tree is made by hand, the diameter of each can vary slightly. Take part in reforestation! 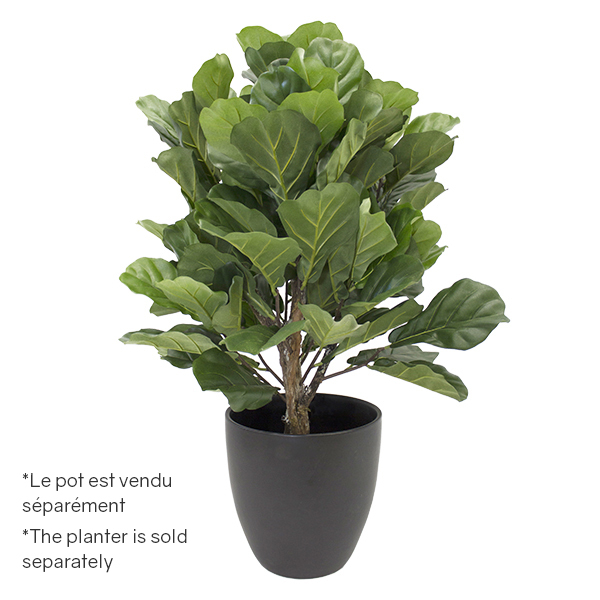 For every plant sold, a tree will be planted as part of our partnership with One Tree Planted.